November 16th 2005:David Horowitz: Mobile Phones - Are You Tied Down? David Horowitz has enjoyed a solid reputation as a seasoned journalist for well over thirty years. He was an investigative reporter, writer and producer for NBC's "Huntley-Brinkley News Report" in New York. David has spent his career researching and reporting about consumer issues and product safety, and educating American consumers about their rights in the marketplace (fightback.com). 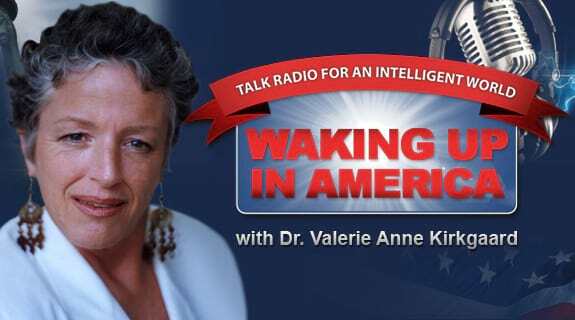 Tune in as he talks with Dr. Valerie about our growing cultural reliance on mobile phones.